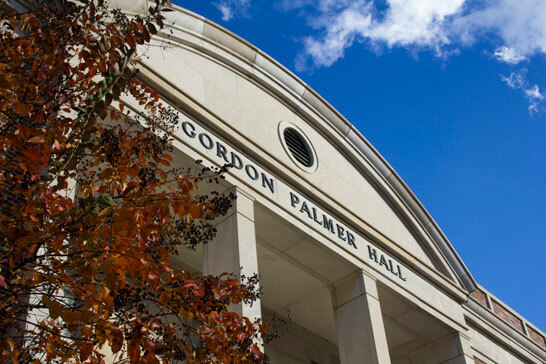 Established in 1937, the Department of Psychology at The University of Alabama fosters an environment where opportunities for research and real-world experience abound for both graduate and undergraduate students. The Department of Psychology offers an undergraduate major culminating in either a bachelor of arts (BA) degree or bachelor of science (BS) degree. The department also offers a minor in psychology. Nearly 1,000 UA undergraduate students have declared psychology majors; another 700 are minoring or double-majoring in psychology. At the graduate level, we offer programs leading to the doctor of philosophy (PhD) degree in clinical psychology and in experimental psychology. The clinical psychology program is accredited by the American Psychological Association, and has been continually accredited since 1959. Concentrations in clinical psychology include child clinical psychology, health psychology, geropsychology, and psychology/law. Concentrations in experimental psychology include cognitive psychology, social psychology, and developmental science. The developmental science concentration is organized in collaboration with the Department of Human Development and Family Studies. Our graduate programs are selective, with grad students numbering a little over 100.